Product categories of Die Casting Mould, we are specialized manufacturers from China, Die Casting Mould, Aluminium Die Casting suppliers/factory, wholesale high-quality products of Large Die Casting Mould R & D and manufacturing, we have the perfect after-sales service and technical support. Look forward to your cooperation! 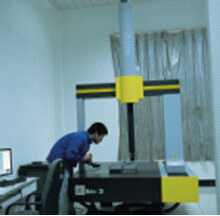 6)Inspection: DCC CMM, Spectrum analyzer, Hardness Tester, X-ray, Salt-fog tester, Metallographic microscope. 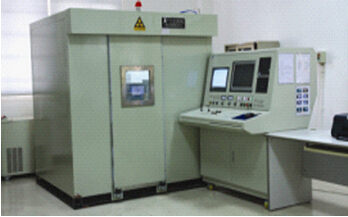 The services that we provide include tooling design, tooling fabrication, die-casting, secondary process, precision machining , different finish process and sub-assembly. We are professional manufacture for Aluminum Die Casting for Auto Parts, Aluminium Die Casting for Communications, Lamp Part Series, Water Pump Part Series, Power Tool Series, radiator part series, anti-static flooring products, Die Casting Mould and Other Series Products. Superior quality,efficiency and professional service is our business principles and we want to get wonderful business with you.